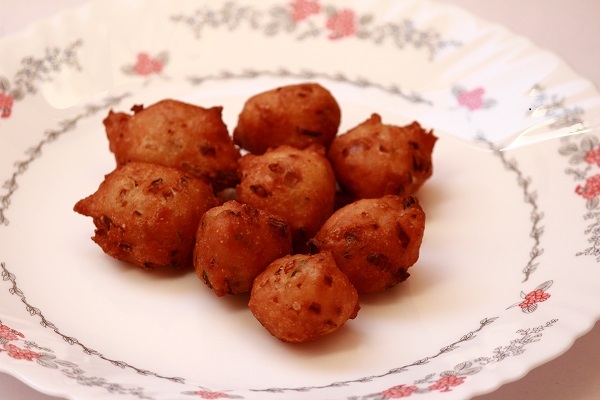 Today’s recipe is a tasty snack – Mangalore bonda. 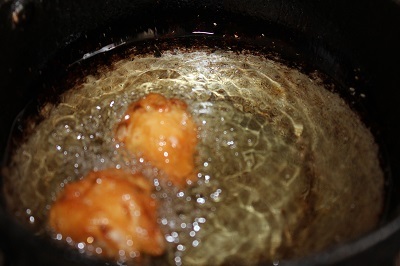 Bonda is a very famous South Indian snack which has got different variations in different regions. 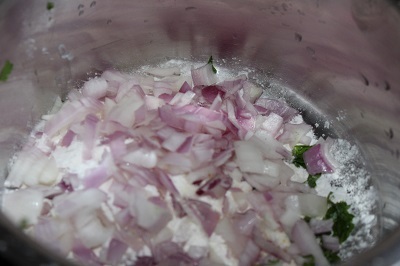 There are various versions of bonda available like, bread bonda, urulakizhangu bonda, mutta bonda and so on. 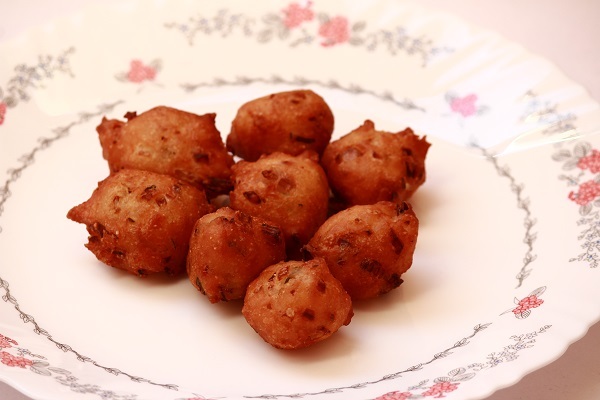 Today’s special is another tasty bonda recipe from mangalore, which is very tasty, spongy and absolutely yumm… Serve it with some coconut chutney and you will definitely love it..
1. 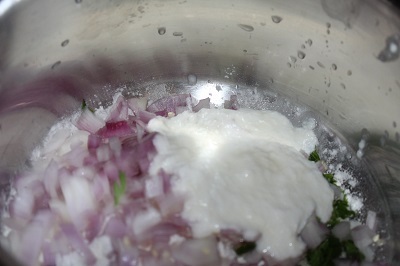 Mix all ingredients in a bowl, except cooking soda. 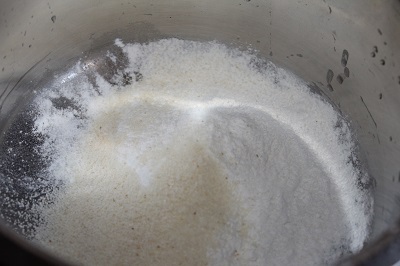 Mix well, cover and keep it aside for 2 – 3 hours ( 5 -6 hours). Don’t add water while making dough. 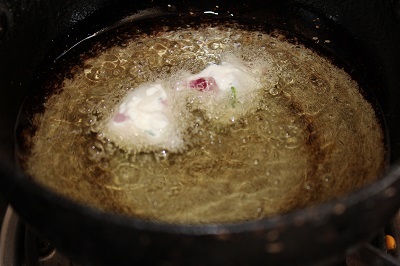 (Actually, as per the traditional method, the dough has to be kept covered for 5 – 6 hours, but if you are running short of time, then you can start making bondas after 1 hour. ). I kept the batter covered for 5 hours before using. 3. 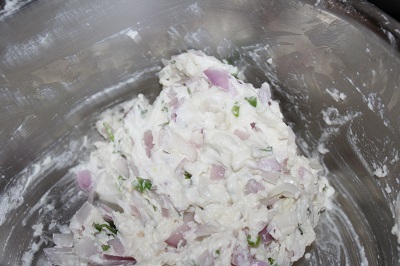 Serve with coconut chutney.